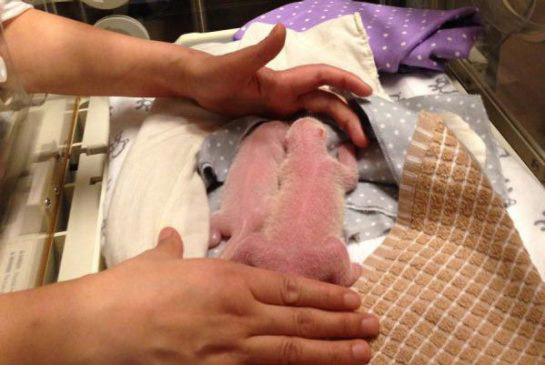 The infant bears are the first giant pandas to be born in Canada. 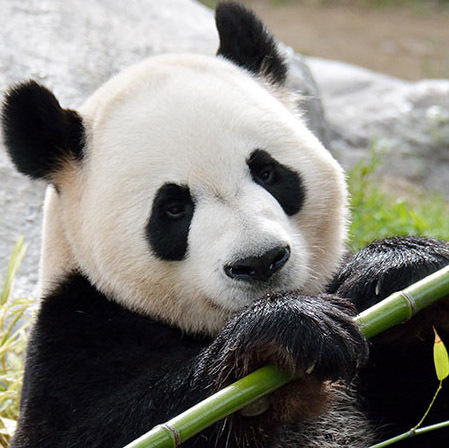 They’ll remain at the Zoo when their mother leaves for Calgary in 2016. 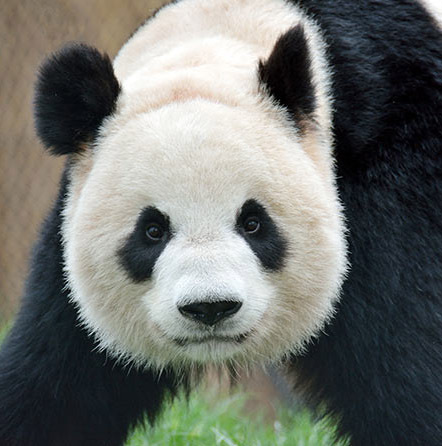 Er Shun and male panda Da Mao are on loan to Canada from China for 10 years, five of which are being spent in TORONTO, and five in Alberta.